Renegade Services Helps With Plug And Abandon Efforts. There comes a point when the work on every well-bore operation is complete. Everything that can possibly be extracted from the site has already been done. But closing up the operation requires just as much careful attention as the first part of drilling, if not more so. You need to do things the right way so that it doesn’t leave behind environmental damage and risks of future problems. Such problems can happen for a variety of reasons, but we want to do as much as we can to minimize our possible involvement. That’s where the plug and abandon stage of production comes into effect. 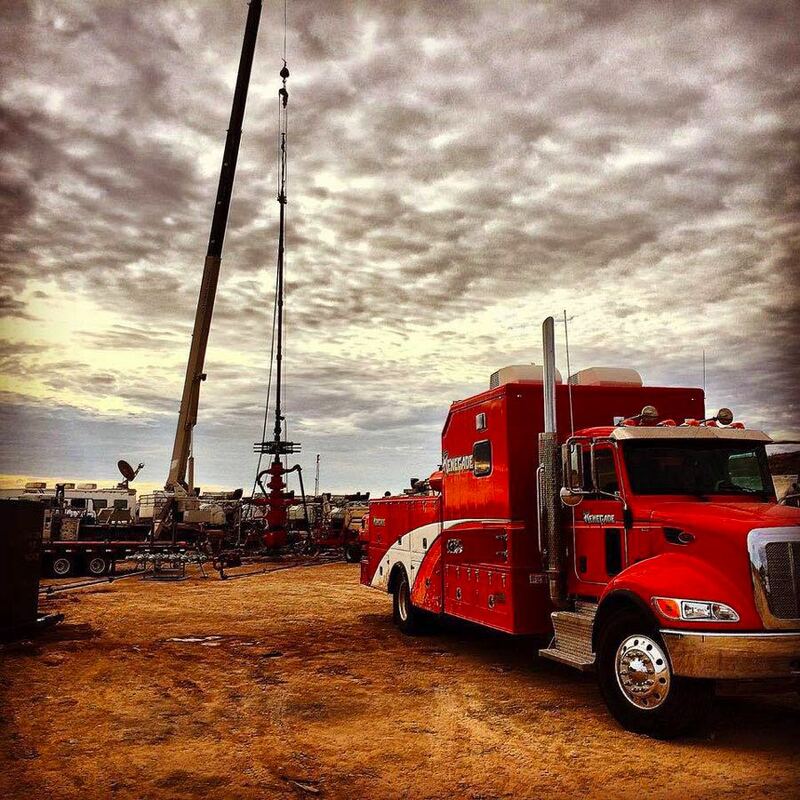 Renegade Wireline Services plays an important part in this process. We shoot the squeeze holes, set plugs, and dump bail cement to aid in the abandonment of a well. Getting this part right is very important in order to protect the freshwater zone. This process involves multiple steps. We do not simply pump cement and leave. Doing it properly means taking every step to try to prevent oil well leaks in the future. At the same time, because the field is mature, it’s also important to manage costs and time. We take the same care at this stage as we do during completions or any other phase to cautiously manage time and costs to help our customer avoid unnecessary expenditures during the final days of closing up the site. 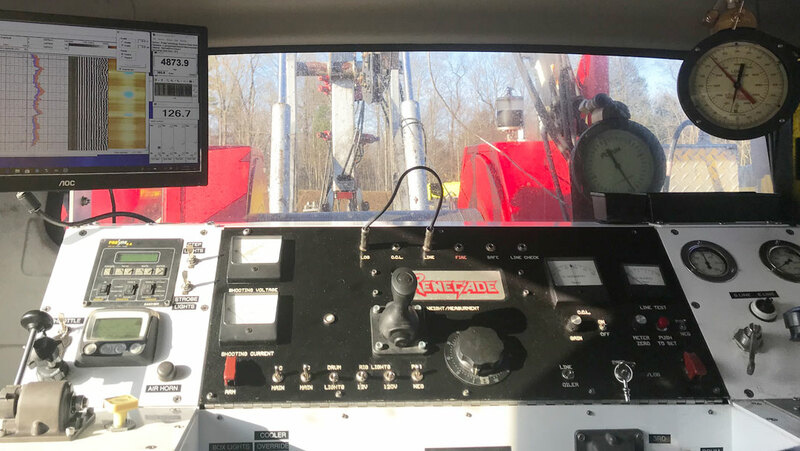 Renegade Wireline Services is with you throughout the entire process. From managing your operation to successfully and thoroughly closing up the well-bore to repairing any sustained casing pressure or annulus that may be detcted. Renegade Services has the technical expertise to get the job done right and the commitment to your specific project.